This guide is designed to help connect you to the library resources you need for L299 - English Literature 1800 to the Present. This guide is designed to help connect you to the library resources you need for L299 - English Literature 1800 to the Present. It includes links to dictionaries, encyclopedias, and other reference materials covering different literary periods in British history (Victorian, Gothic, Romantic, modern, etc.) and British authors, as well as finding British literature online, through library resources and on the open web. Links to resources for finding literary criticism and historical information are also available. Use the tabs at the top of the page to navigate to each section. 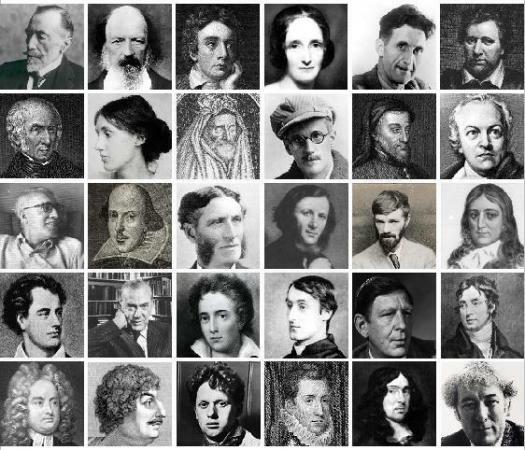 Which Era of British Literature Are you?